A unique blend of herbal extracts work together to restore elasticity, add shine, smooth and protect against UV damage. 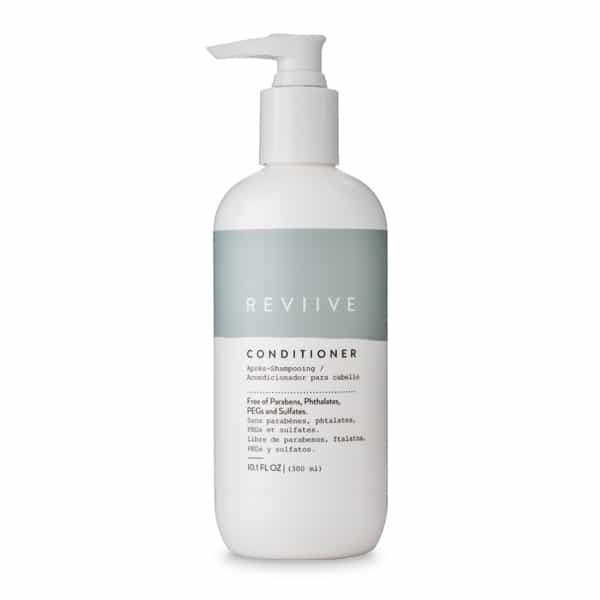 With Reviive Conditioner, your hair feels soft, manageable and protected against harsh environmental elements. Reviive Ingredients Are: PEG Free, Sulfate Free, Paraben Free, Phthalate Free, Cruelty-Free, PCB Free, Ammonia Free & Gluten Free. Once you Click the "Buy Now Button" you will be Redirected to Our Corporate Shopping Cart. Orders are Shipped Internationally in Your Local Market.